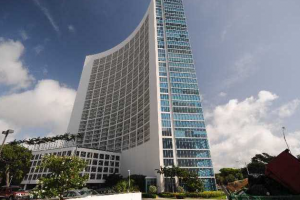 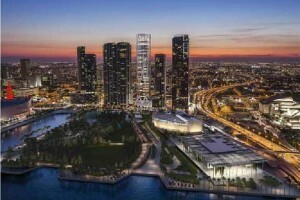 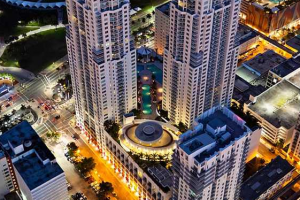 Downtown Miami is lively, pedestrian-friendly, culturally competent, and promotes a balance of work, life, and play. 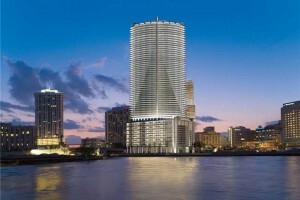 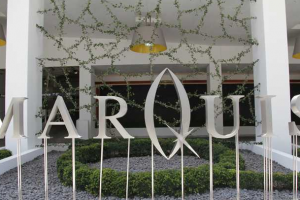 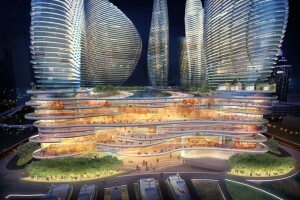 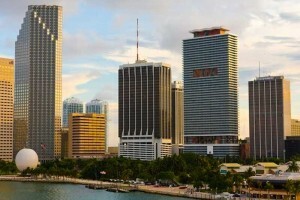 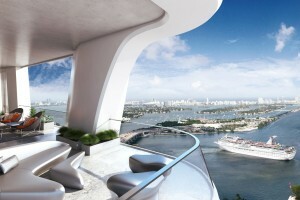 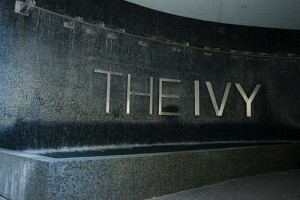 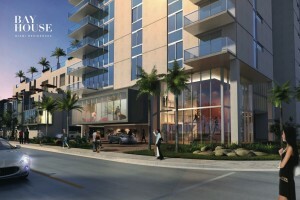 Many buyers are attracted to the area’s real estate, in addition to the South Florida region’s housing market at large. 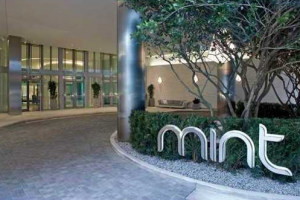 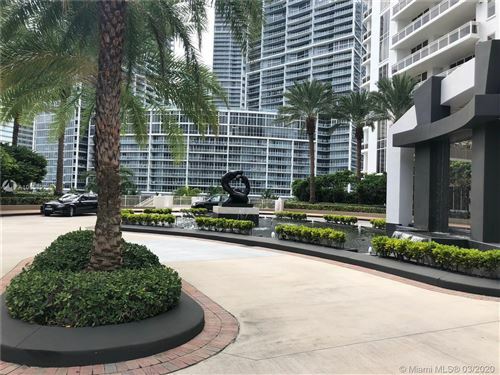 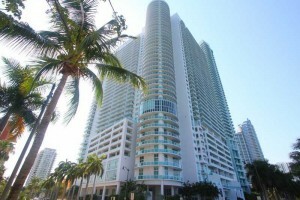 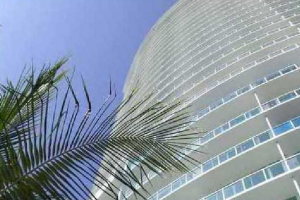 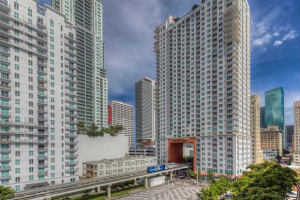 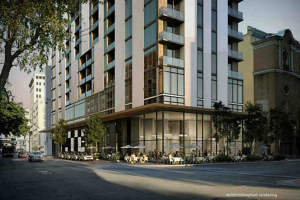 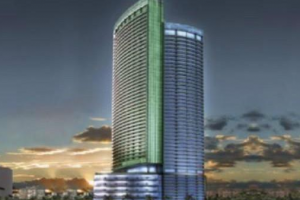 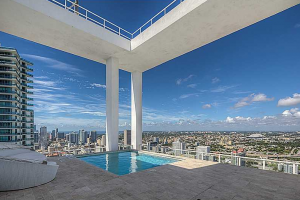 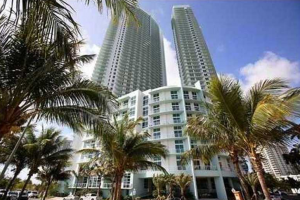 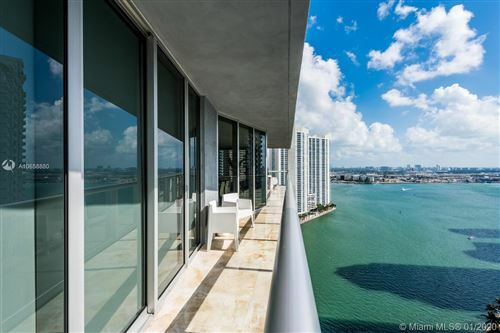 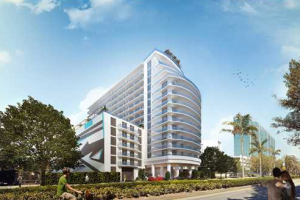 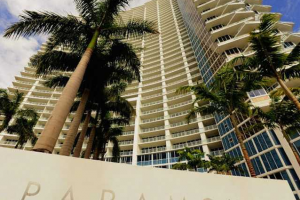 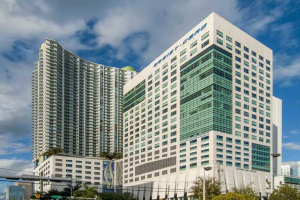 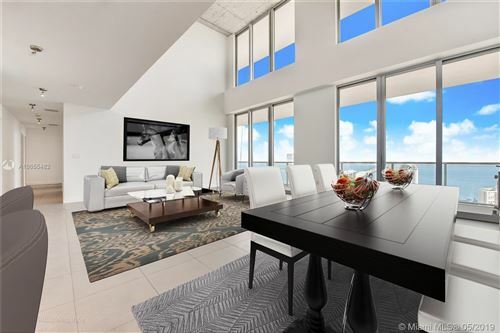 One group in particular is individuals just starting out, and a Downtown Miami condo is the ideal property they seek out. 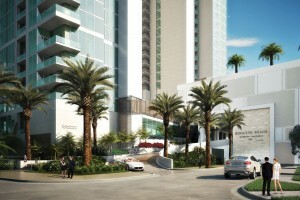 There’s no right or wrong combination: families pursuing a condo, individuals pursuing a single family home. 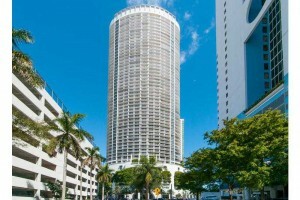 Whatever works best for you and your situation, you’ll find it here in Downtown Miami. 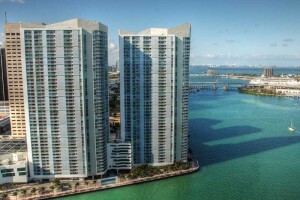 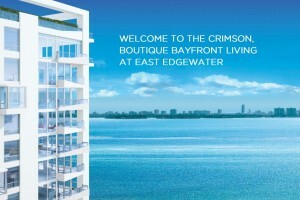 If you think it may be a condo, whether waterfront or inland, sprawling or quaint, you can begin the search below.